Our New Hero Trim-Fit reduces diaper bulk and frees up Baby to explore and move more naturally, all the while providing needed capacity and strength to last from birth to potty. 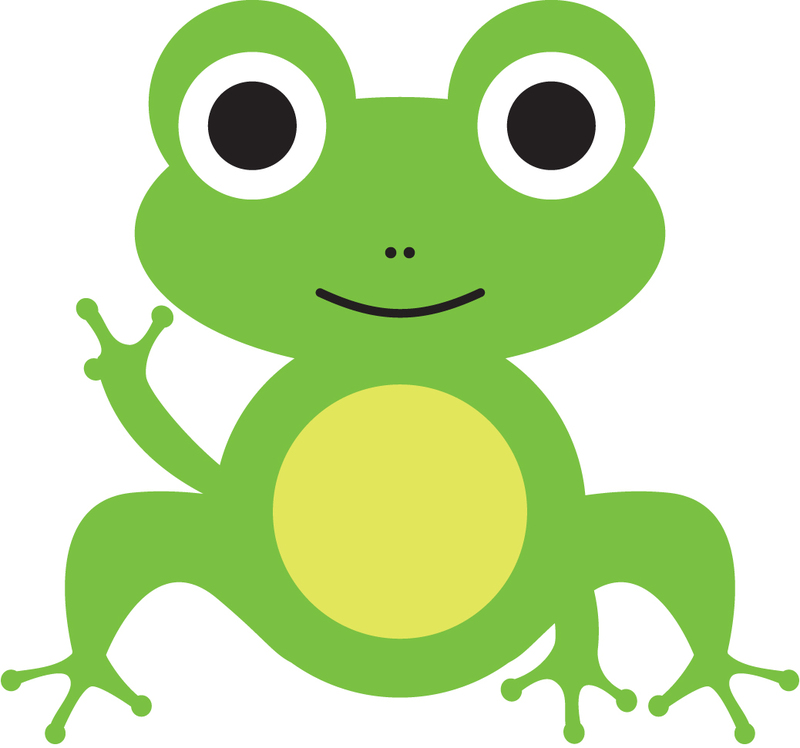 At Coquí Baby we believe no one needs performance more than moms, and no one needs freedom of movement more than babies making their first steps in the world. The New Hero Trim Fit still features the Original Hero’s industry-leading fit range of 7 to 40+ lbs that provides you and your baby with a true, more comfortable, birth-to-potty diaper. Four rise settings plus more snaps placed wider across the front create a better fit that adjusts to Baby's development. Play hard. Rest easy. The soft elasticized pocket opening is placed in back below the leading edge so soakers don't escape and cause premature wicking. The back opening also makes for easier custom-stuffing for boys (more up front) and girls (more in the middle) and makes using different sized soakers easier. Mix n' match with ease! The roomy pocket provides ample space for the option to add extra night soakers. The Hero Trim-Fit is so comfortable because of the touch of Active Wick microfiber in its fluffy interior lining, making it high-tech and athletic-grade as well. 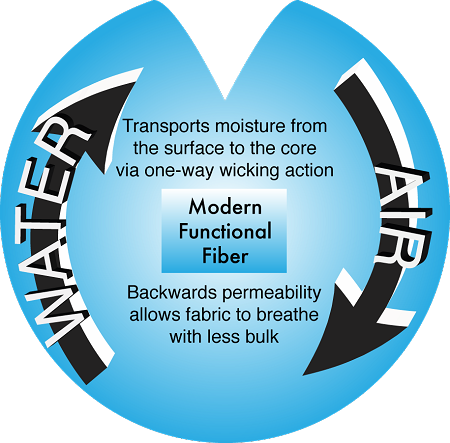 Active Wick’s one-way wicking moves moisture away from Baby for summer comfort and winter warmth. Active Wick’s durability prevents pre-mature pilling and hardening like conventional polyester and stays fluffy longer so you’ll want to put it on Baby. The insert is left open on the sides so all the layers get super clean inside and out and dry much faster. Moreover, Coquí Baby’s Performance Bamboo Inserts always lay flat, are easy to clean and don’t hold odors. They’re the best performing inserts on the planet! So go on those picnics, schedule those play dates, take those road trips! The New Hero Trim Fit has got you covered!